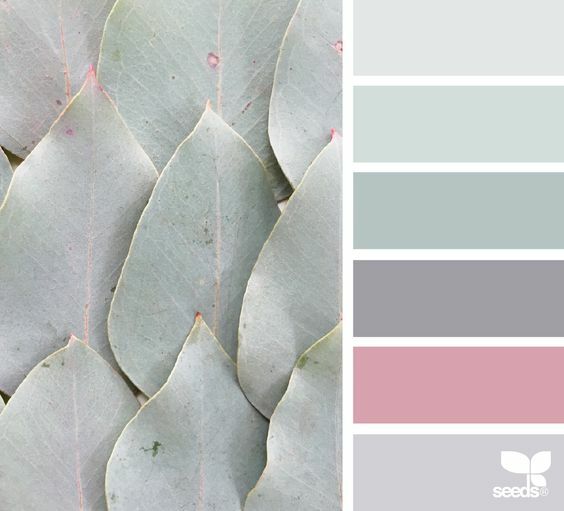 Deciding on a colour scheme for your home can be a somewhat daunting process. Determining where to start is usually the biggest hurdle but having the confidence to select a scheme and trust that the outcome will be successful can be another obstacle. 2. 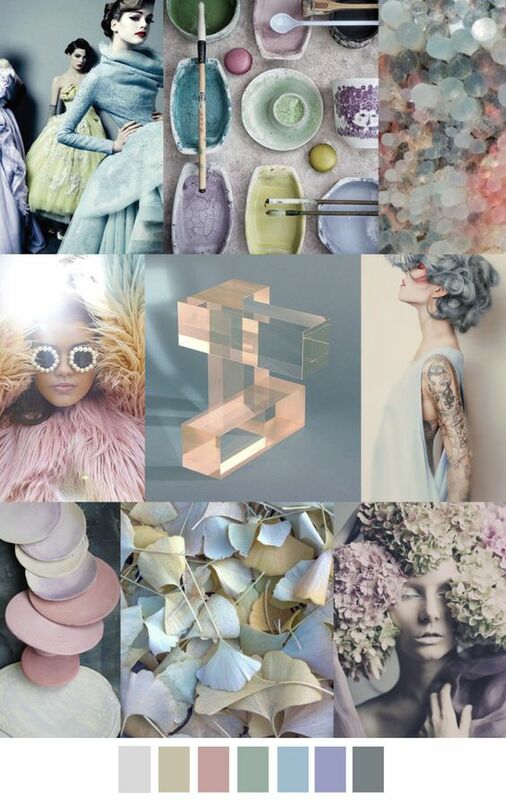 Take colour inspiration from your wardrobe. Chances are that when you go shopping for clothes, you are picking colours not only because they look good on you, but because those colours make you happy. Take a peek and see what colour is predominant within your wardrobe. 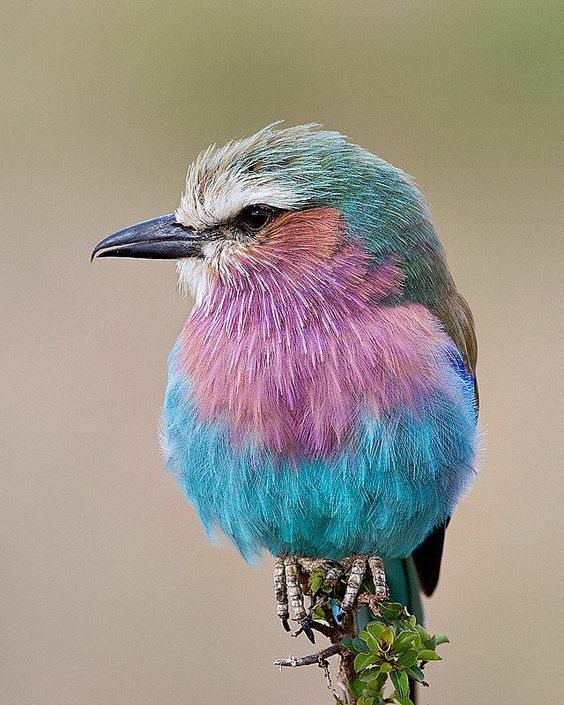 What colours do you pair together in your clothes? If the colours look good together on you, they will look great together in your room. 3. Find inspiration in your favourite artwork. You may have a beloved piece of art that boasts a soft chalky palette or some striking vibrant hues. These pleasant tones can be incorporated into your space to become the main focus of the room. Look at items you already have to develop colour ideas, and when you decorate and style the room you won’t need to purchase as many coloured accessories as you will already have them! This can be the colour of your furniture or the shade of your flooring. 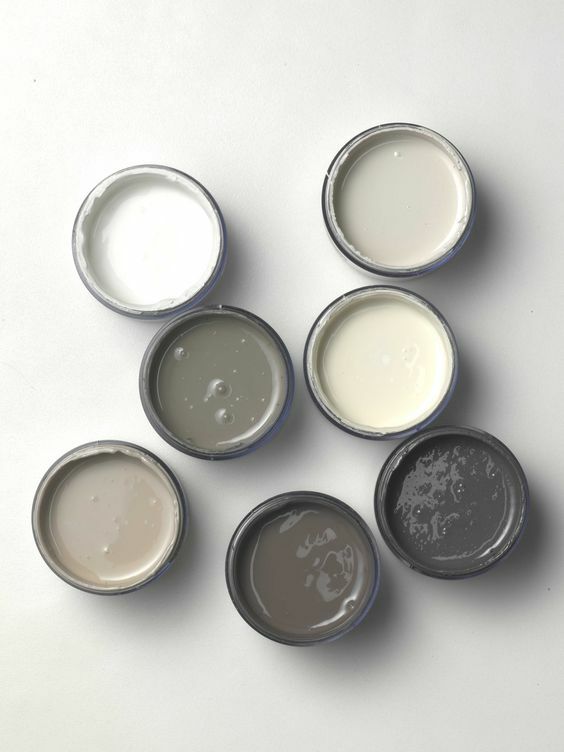 Interior colour schemes use soft whites, vanilla, taupe, putty, charcoal or even blacks to break up the space and add relief. This way the room seems intentional without being overwhelming. This will help to create a space that is restful to the eye and allow pops of colour to shine through without competing with the rest of the space. 5. Keep ceilings light and bright. Always leave ceilings and cornice mouldings a bright white or a basic neutral colour that is lighter than the walls. Bright white ceilings do help bounce light back into the room and help the space to appear fresh and light and spacious. Painting the ceiling a colour will absorb all of the light and leave the room feeling dark and small. This is considered a major decorating blunder. So as you can see it’s possible to get all the inspiration you need from learning to recognise the things that appeal to you. However, should you need a second opinion, feel free to contact one of the friendly team members at Jason Agustina, we are more than happy to assist. 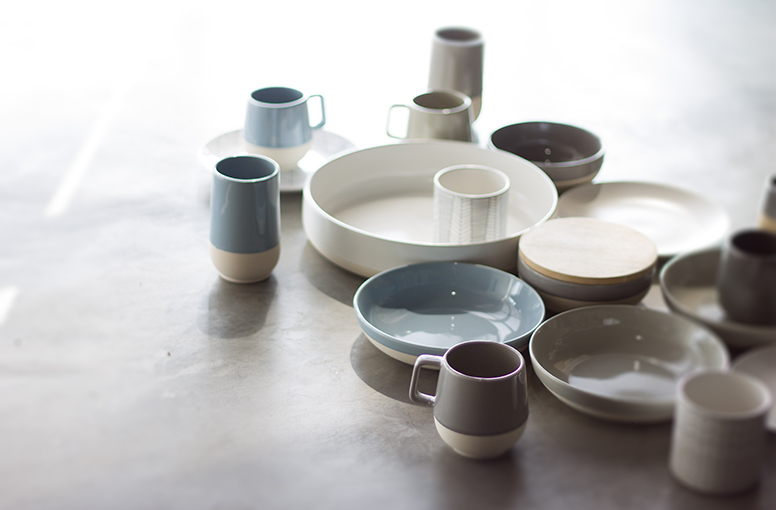 For great products and colour inspiration, check out our blog on modern Scandi styling. 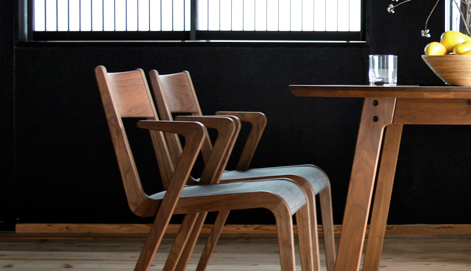 Furniture Inspiration from Two of Asia’s Biggest and Best Trade Fairs. The month of March has been a whirlwind of excitement for Jason Agustina furniture and this last week has been one of epic proportions to say the least! We have just returned from an exhausting but immensely inspiring visit to two of the leading furniture fairs in South-East Asia; The Export Furniture Exhibition (EFE) and the MIFF Malaysian International Furniture Fair. Alive with design, these events showcased an enormous amount of new and exciting products from some of the most dynamic and innovative international market. The Export Furniture Exhibition (EFE) is one of Southeast Asia’s largest and most important international furniture business platforms. Spanning over 20,000 square metres, the show was brimming with new collections and an extensive selection of new products from more than 270 manufacturers from Malaysia, China and ASEAN region at the Kuala Lumpur Convention Centre (KLCC). The MIFF Malaysian International Furniture Fair is the No. 1 furniture fair in Southeast Asia, and consistently ranked amongst the top 10 worldwide, the MIFF has spearheaded the furniture trade scene for years. Every March, quality exhibitors and buyers from all over the world converge on this global stage. Since its inception in 1995, MIFF has created fantastic business and networking opportunities for hundreds of thousands of participants. These two trade events mark the beginning of a busy buying season across South East Asia and China for all the international buyers around the world, with Singapore and China hosting their own exhibitions over the next few weeks. For our company, it was a fantastic opportunity to source some top new suppliers for sofas and dining chairs, which we will be incorporating into our range. On top of that, we managed to strengthen our relationships with the current furniture makers and have negotiated a better deal to further lower prices for Australia consumers. We were extremely impressed with Malaysia’s strength in executing beautifully crafted wooden furniture with simple but beautiful clean lines. We are pleased to be able to share with you the insider-information on who are the most impressive manufacturers and stand-out leaders in Asia for 2016. Asiades designs, develops and produces stylish dining and lounge furniture in Asia, with a massive 3000 m² ‘creative temple’ showroom located in the east of the Netherlands. Bellagio Asia are an International company that produces unique, high quality, hand crafted furniture at reasonable prices that appeal to both Western and Asian palates. 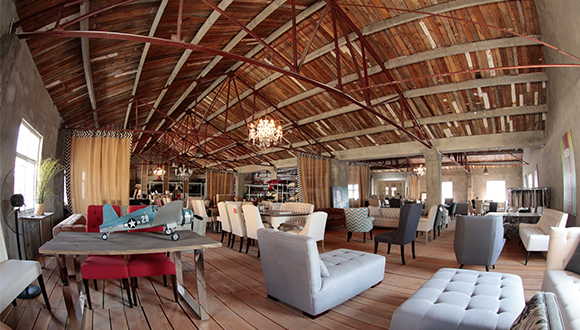 Their collections are produced from natural and hand crafted materials including woods like oak, birch and teak. 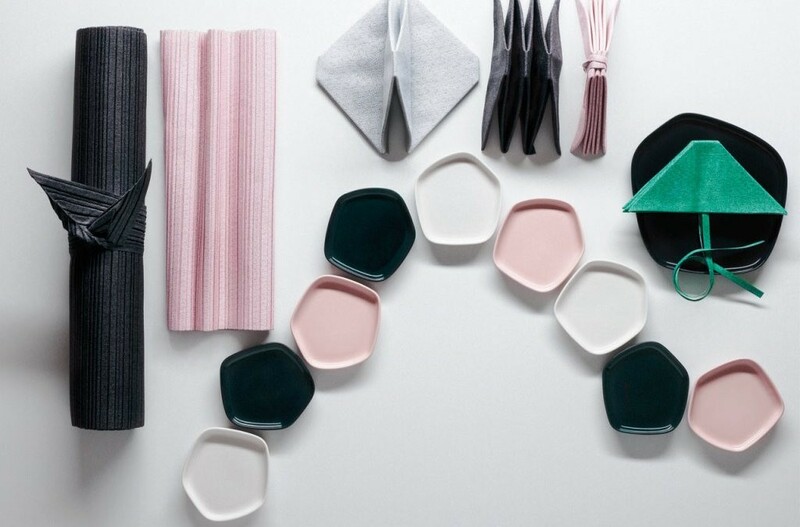 Designers Field develop Scandinavian interior design products. Their product design is focused on form, function, colors and exquisite materials. 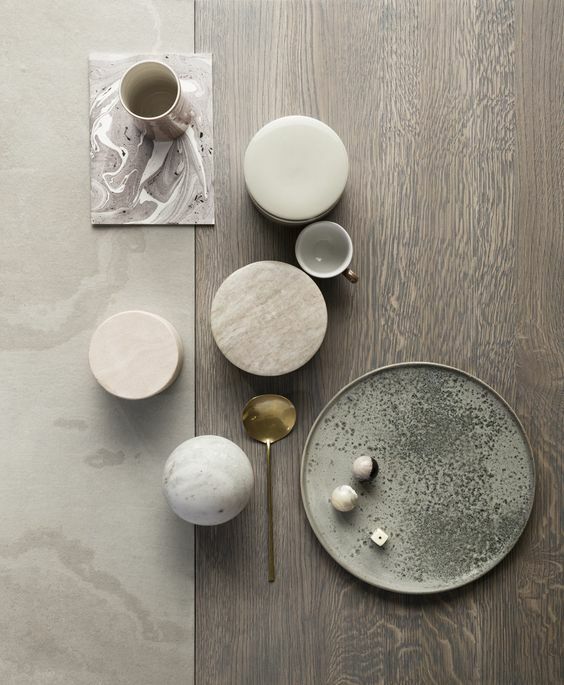 Inspired by, the classic Scandinavian style, a passion for combining color and natural materials. Dynamic Furniture Industries is a trusted name and company in furniture industries Malaysia nationwide. They are a manufacturer and distributor whom specialise in the production of high quality furniture. Mitsui Designtec Co. Ltd. is a one stop-shop that not only have their own successful product line, but also provide interior design and construction services for commercial spaces. 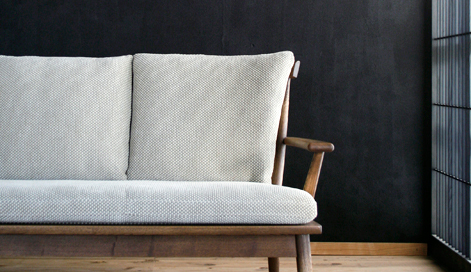 Nagano Interiors is a Japanese company who will soon be celebrating their 70th year in business. Their philosophy encompasses “the spirit of “harmony”, and to cherish the heart of “thanks” to each other. This is evident in their collection of fine wooden furniture in which each piece is hand-crafted one by one. 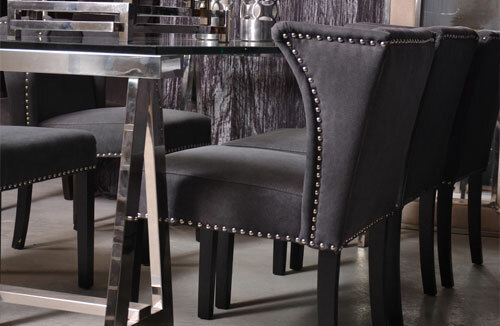 For more furniture inspiration visit our website to see our ‘Trending Now’ page. You voted, and we listened! 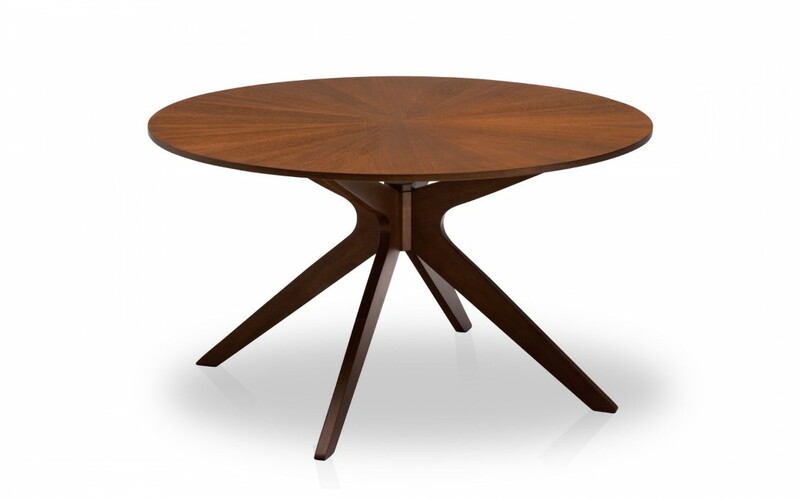 After our last dining table blog post, we heard a lot of feedback that you would love to see the beautiful, modern Conan Round and Clarkson Dining Table added to our store. So we are doing just that! These gorgeous wood tables truly won us over, and we are glad you love them too! Look for them on our online store soon. They are sure to add beauty and elegance to your home. 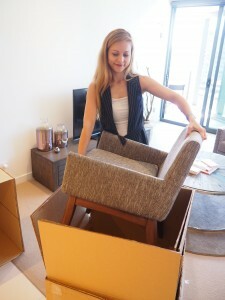 Introducing Our New ‘Try Before You Buy’ Furniture Sampling Service. Jason Agustina takes the frustration out of purchasing online by offering our customers a no-obligation furniture sample to trial from the comfort of your own home. We all have moments when we fall in love with an item of furniture only to get it home and realise every single thing you thought was right is actually wrong! It can happen to the best of us – you are out shopping and come across what looks to be the perfect piece of furniture or decor accessory. You are thrilled and without hesitation purchase the item in a haze of giddy excitement. That is until you bring it home and find your hero piece is in fact a complete dud! 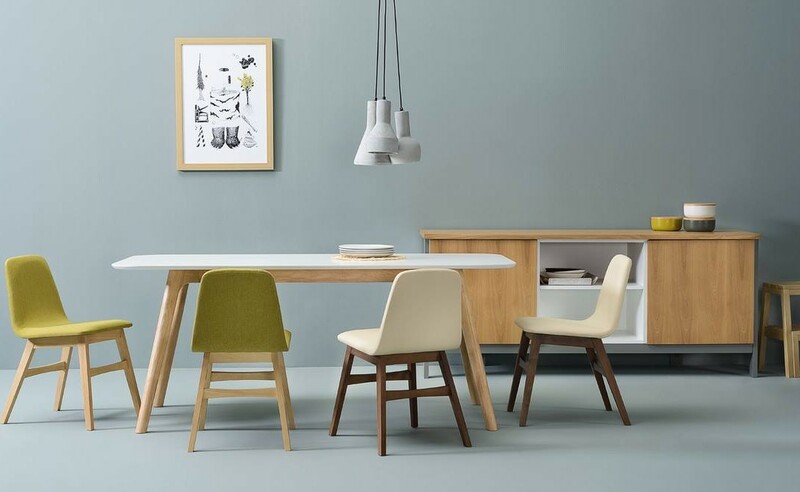 It looked great in the store but now it appears much too large for your space, or the colour isn’t quite right or it simply doesn’t work with any other elements within the room. You are left feeling utterly disappointed and upset with yourself for not taking note of the stores ‘no refunds’ policy which you now see printed on the receipt… Ouch! Rest assured that this is not the case when shopping with Jason Agustina. We are thrilled to offer our customers the unique opportunity to try out our products at home before deciding whether you want to pay for them. A winning situation for both our company are our valued customers! You can shop with confidence and have complete peace of mind. This service offers the reassurance of product quality and suitability. We understand the importance of being able to inspect a product and view it in situ. It is necessary to experience the colour, the scale and the placement to determine how the piece will compliment the rest of the interior. We also offer expert advice on furniture selection, placement and styling so please feel free to speak to us about all of your furniture needs. 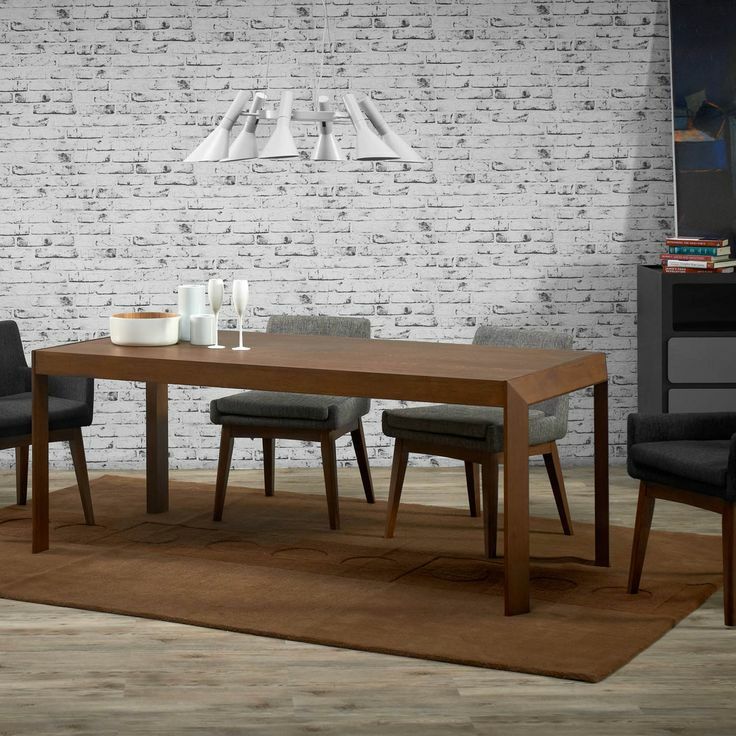 Which Dining Table Would You Have In Your Home? We are trying to decide what new products to add to our business, and we want your input! Below is a selection of tables we are considering adding to our store. 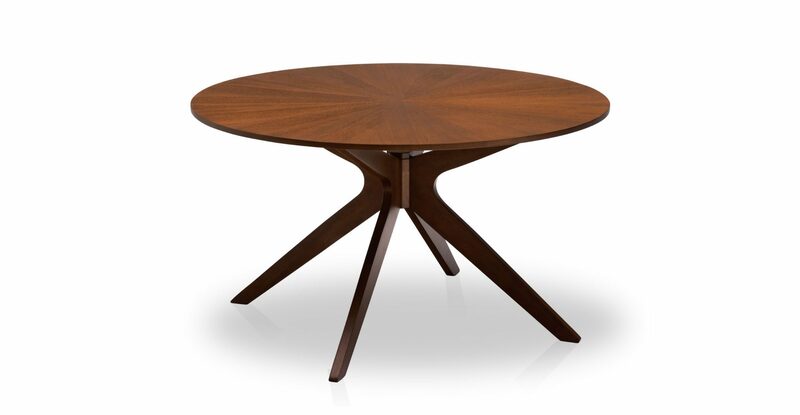 The Conan Oval Dining Table displays a stunning sunburst wooden verneer top that sits on four table legs. Its beautiful, elegant curve can be used in both classic and contemporary interior designs, and its warm brown color compliments creams, pastels or vibrant pops of color. Accessorize this table with a floral arrangement and curved, wooden chairs for a lovely look. This table is nothing less than perfect. 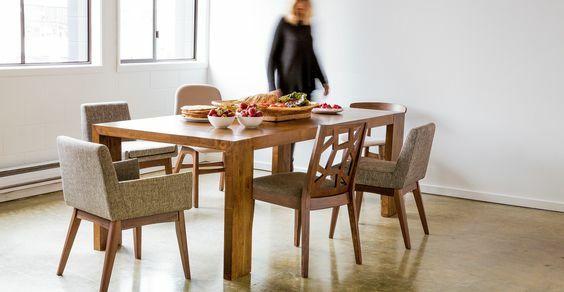 The Clarkson Dining Table was designed with wide, oversized legs to give it a sturdy and bold appearance. Its geometrical, angular design is perfect for a kitchen, dining room or home that is pushing a modern vibe. Its darker, rich brown color will look great with neutral accessories, charcoals and grays, silver, or a trendy black and white color scheme. 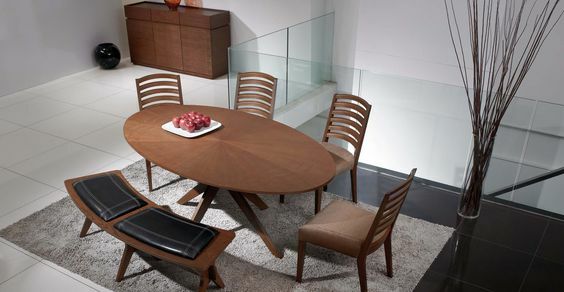 The Marco Dining Table is anything but flat and boring; its simple design is simply divine. 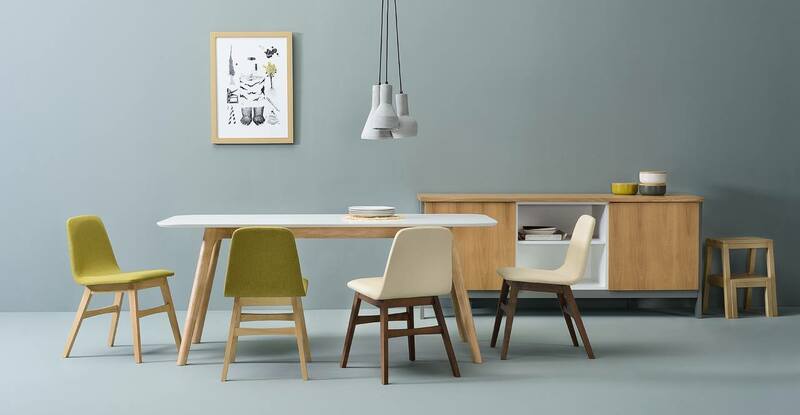 This dining table can be dressed up or down for a light and lovely contemporary look, or accessorized with vibrant, pop-colored chairs for a lively and hip interior design. 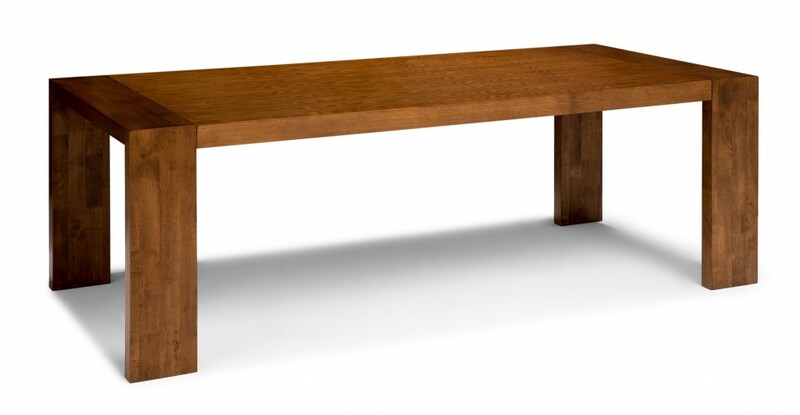 Versatile and beautiful, the Marco Dining Table could be the piece your home is missing. Now you tell us! Which of these fabulous dining tables can you imagine in your home? We look forward to your feedback! Comment below to cast your vote.